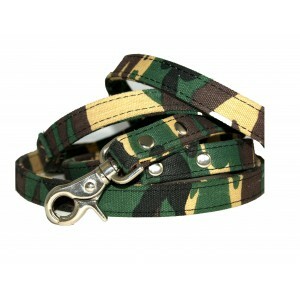 This 4ft lead is a great match for the Camouflage collar. It is made from strong canvas! 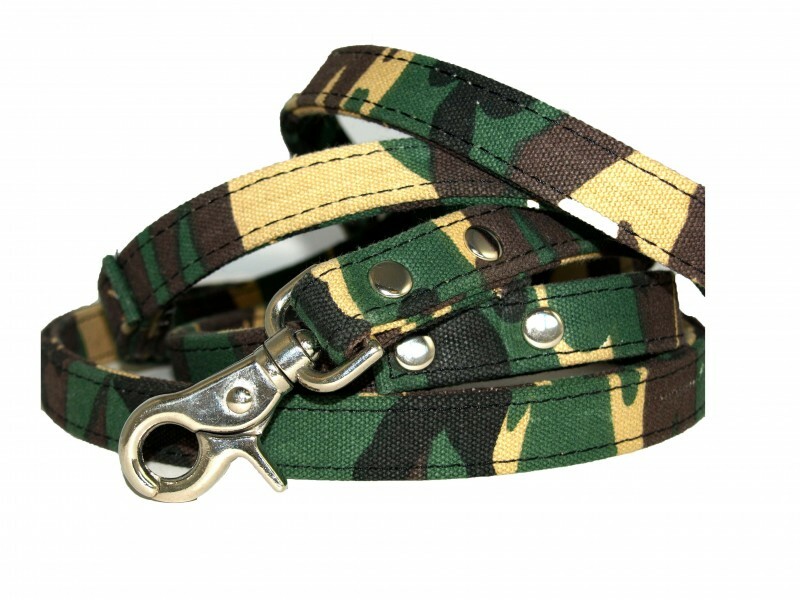 Great for the sporty dog that loves a bit of combat! The lead has chrome fittings and a special latch clasp that attaches to the collar. 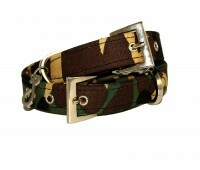 See the matching collar for a real camo combo!